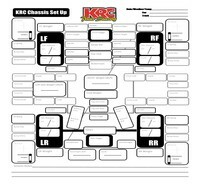 Print your KRC Chassis Set Up Sheet now! Perfect for Late Models & Super Late Model Race Cars. 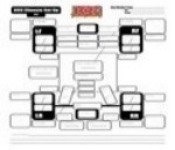 Dirt Late Models & Pavement Late Models will enjoy our Chassis Sheets! 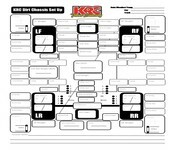 Our popular easy to read set up sheet with just the basic information. Visit our Knowledge Center Tab for racing TECH Info, Race Timing Sheets & Race Tire Temp Sheets!